產品上架時間 2016 七月 19 週二. 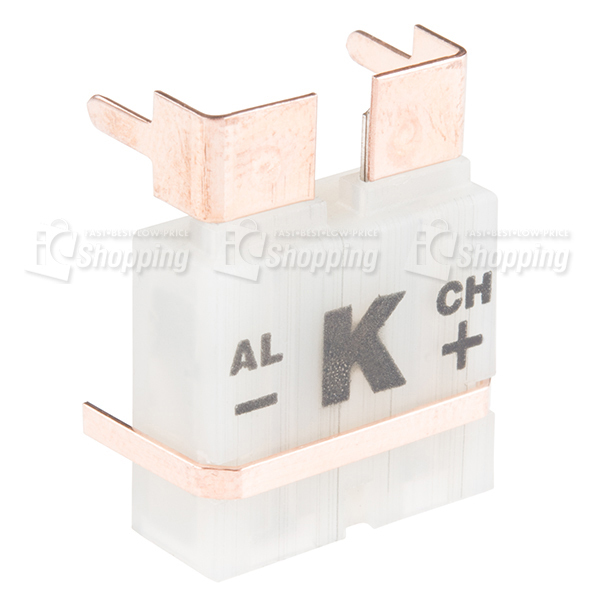 Description: This Thermocouple Connector is perfect for bridging the gap between Type-K thermocouples with standard connectors with a PCB. This little connector is actually the exact part we recommend using with our SparkFun Thermocouple Breakout! 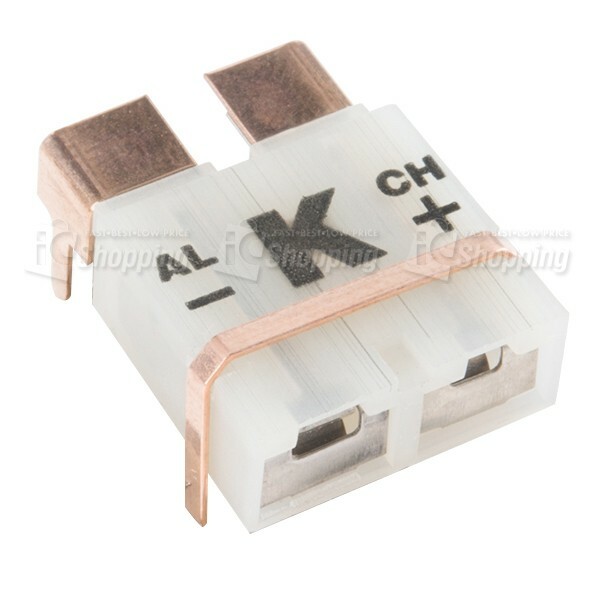 Each connector can easily attach to a printed circuit board with it’s included mounting clip. 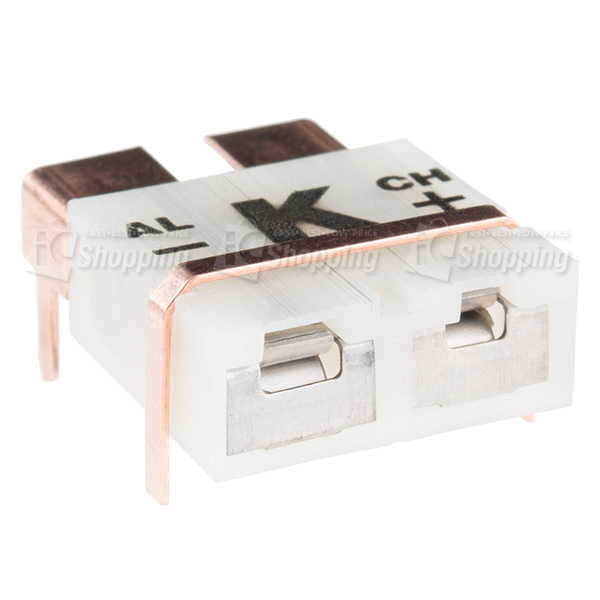 If you plan on using this connector with a custom PCB make sure to check out the Datasheet in the Documentssection below for mounting dimensions.